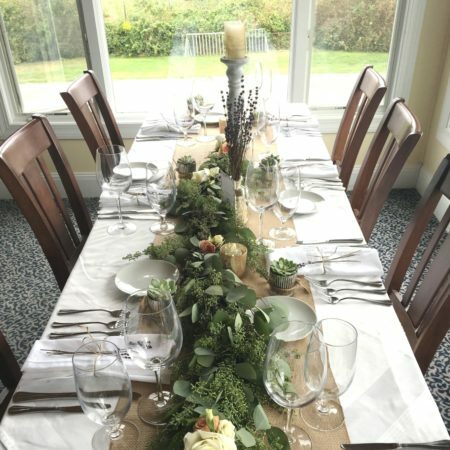 Cre­ate unique and unfor­get­table mem­o­ries of your wed­ding or spe­cial event by hold­ing it at The Atlantic Inn. 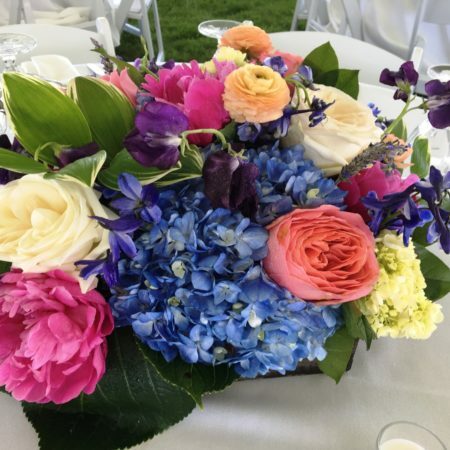 Innkeep­ers Brad and Anne Marthens and their staff attend to every detail to ensure that your spe­cial day is a day you will remem­ber for­ev­er. As indi­vid­ual as each couple’s dreams and desires are, Brad meets with all poten­tial brides and grooms to for­mu­late a cus­tomized and per­son­al­ized pro­pos­al for their spe­cial day tak­ing into account your desires, wish­es and dreams. Whether plan­ning a wed­ding, rehearsal din­ner, meet­ing, spe­cial group func­tion or fam­i­ly reunion, Brad gives the same atten­tion to detail to make your event a success. 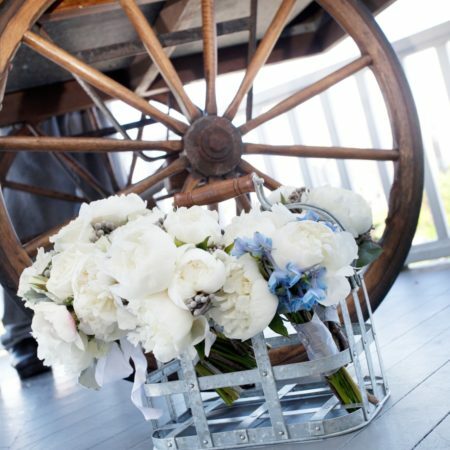 Please call for more infor­ma­tion on hold­ing your wed­ding or spe­cial event at The Atlantic Inn.